Does anyone have a picture of a 2008 z1 v drive area under the back center seat. I saw a picture in another thread from JEtDriver and it looks as though he has a support bracket that I dont not have. His is in a slightly different boat so I just wanted to confirm that it wasnt something that was missing. Please see photos. He decided to mount his ballast pumps on the bracket that I am referring to. Im doing a 3 pump install on a slightly older 22V right now. Will post some pics later how I did pumps on the back wall. Not sure if the Z1 has as much room in the same area tho..
Last edited by freeheel4life; 02-06-2019 at 07:52 PM. thank you freeheel4life! I am going to fab something up! It is the third pump that is really giving me the hard time right now. 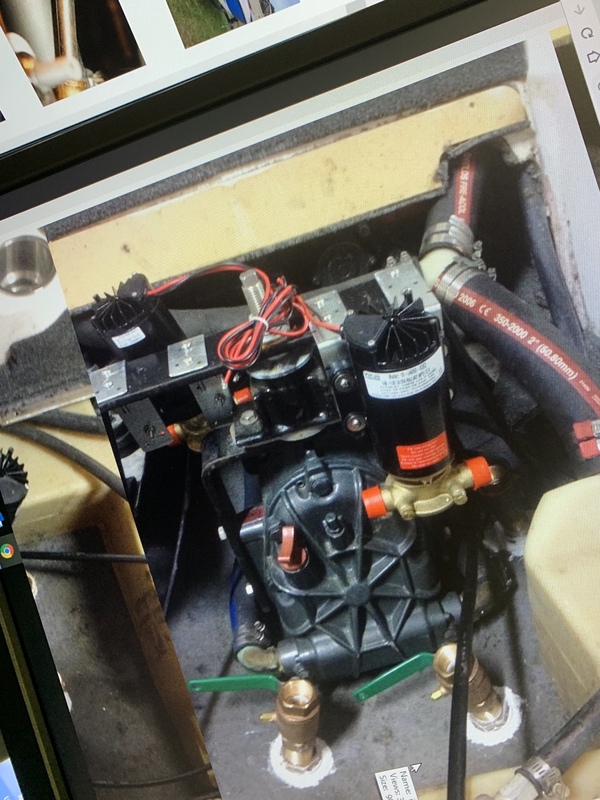 Each pump has a timer that needs to be mounted somewhat close and I would like it to be accesible.. 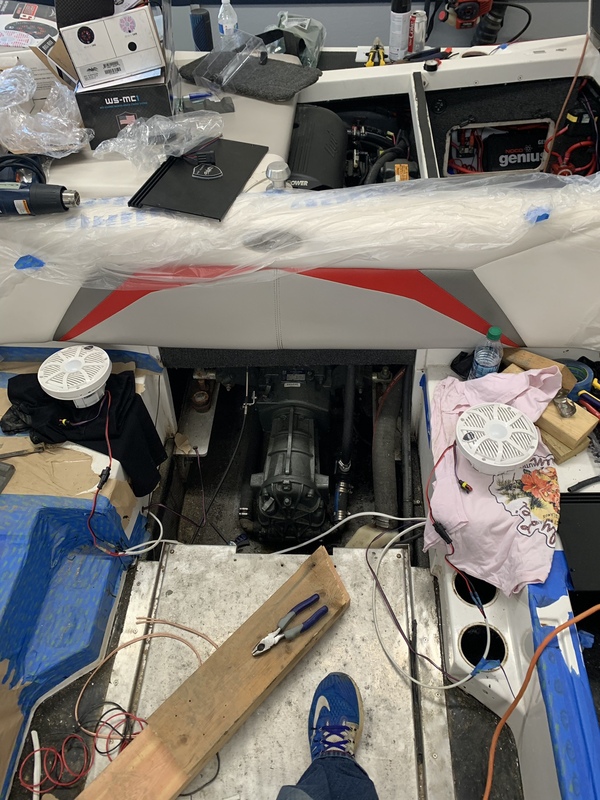 I have been trying to make everything plug and play because i know next year ill be taking the boat apart again likely to do a surf system install... Please send pictures of the install. Will do. Was waiting on some parts that are supposed to show up tomorrow, so pics probably wont happen until Thur night or Fri. Install is looking awesome. I have the drawings of the original bracket if you need them for reference.